Start taking classes at Contours Express and other studios! Please wear comfortable active wear and well supported athletic shoes. Bring along a towel. 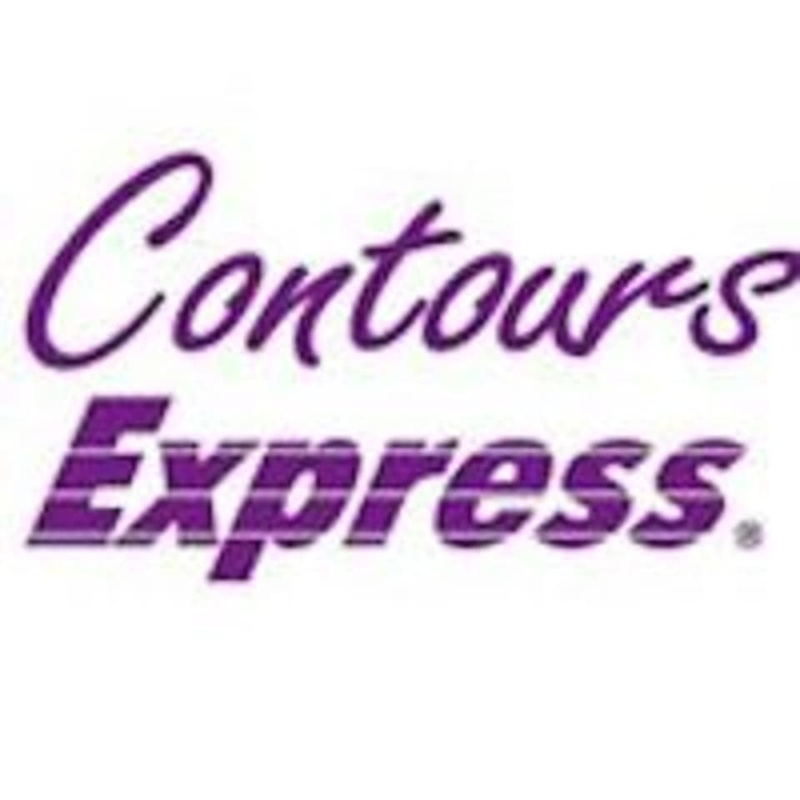 Contours Express Bishan is located at Blk 260 Bishan Street 22, #B1-295, Singapore 570260. Very quiet to workout during lunch time break. The trainer is very encouraging and knowledgeable. Enjoyed my time there. For more intense workout session, do sign up for 1 hour classes. Session is good. All female gym. Age group slightly for the older crowd. The circuit training was really intense! But i had one to one attention from the trainer as i went at noon. She was friendly and attentive! If u're looking to sweat a lot, here's the place to be! The class was upbeat and a good workout! Great class and friendly instructor! Very helpful trainer who gives all personal attention. But workouts and machines by contour express.... nahhh maybe need some time to convince myself.